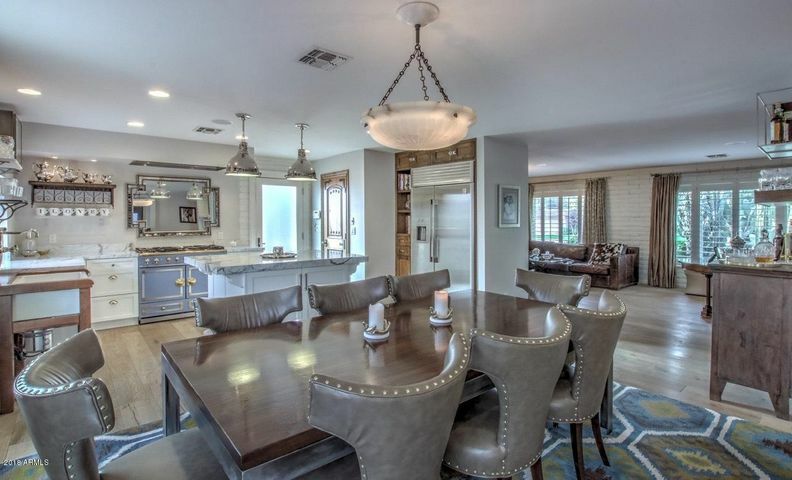 Luxury home offerings abound, or have a custom home built just for you! 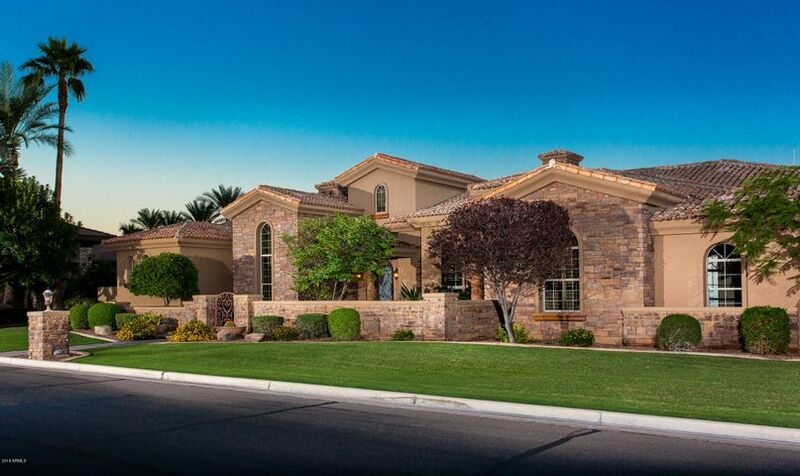 In our market, a luxury home is any home over $1 Million. 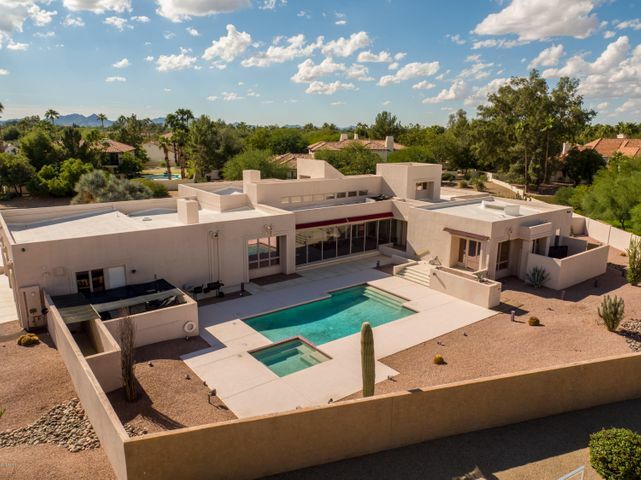 Luxury homes offer views, expansive estates, room for a bowling alley and so much more. With our mountains, you can have a hillside home with spectacular views not only of the city, but those magical sunsets (and sunrises if your a morning person!). 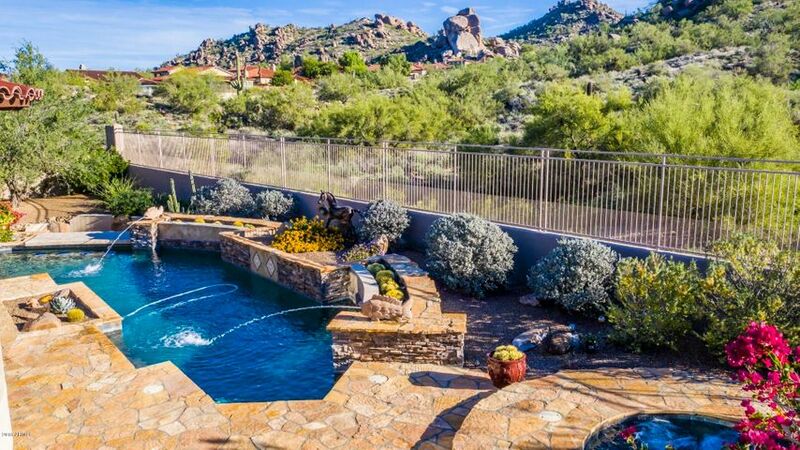 Yes luxury living used to be located just in the Phoenix, Scottsdale, Paradise Valley and Cave Creek/Carefree areas, but today you can find luxury living in most valley cities. 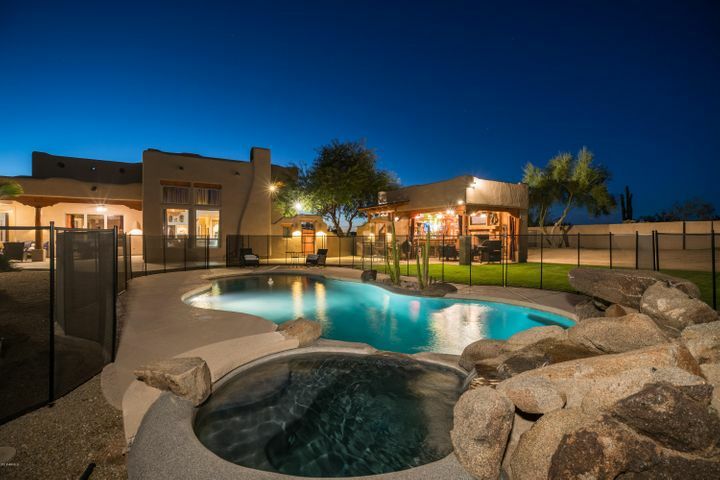 The Valley of the Sun offers so many choices of luxury living…or you can have your own built! Want a 20,000 sq foot home with views and every luxury imaginable, we have them! Wow…and that is just one home of many! 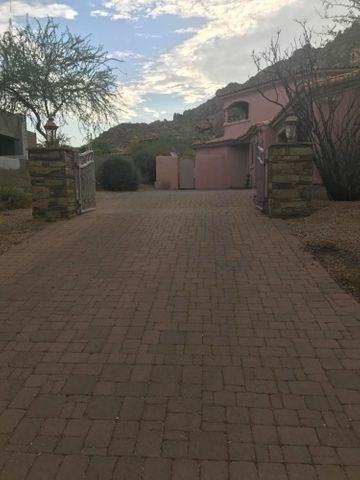 Talk about luxury homes, many celebrities make their homes in our area due to the weather and natural beauty – Glen Campbell, Hugh Downs, and Alice Cooper just to name a few, and Leona Hemsley had a 10 acre mansion on a mountainside in Paradise Valley. 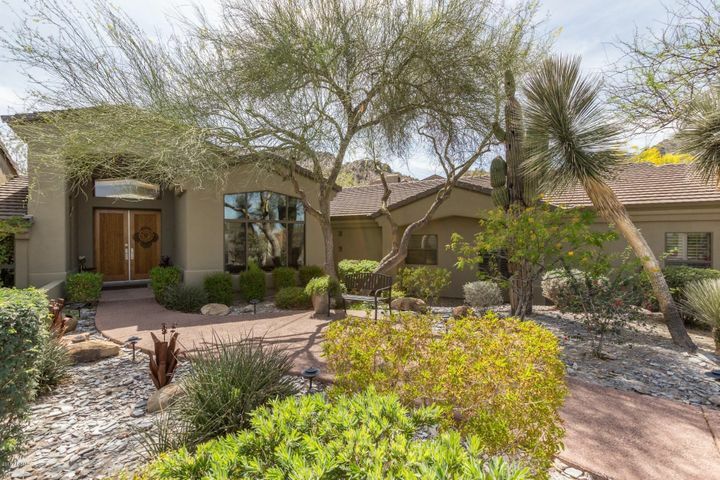 85253, Paradise Valley, median home value of $1,000,001. 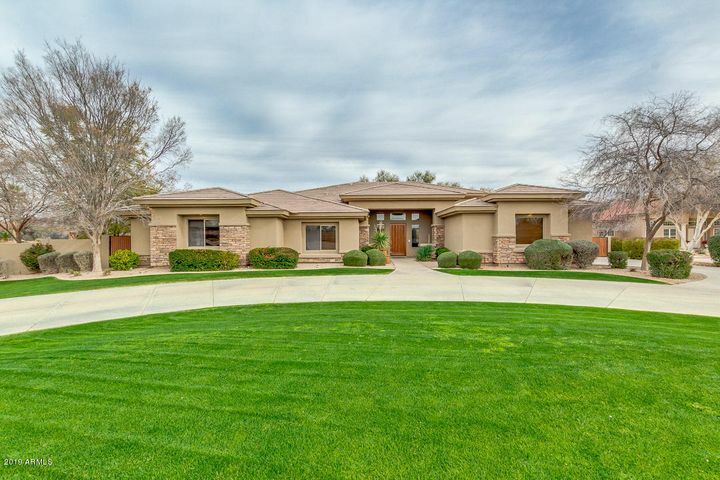 85262, Scottsdale, median home value of $764,454. 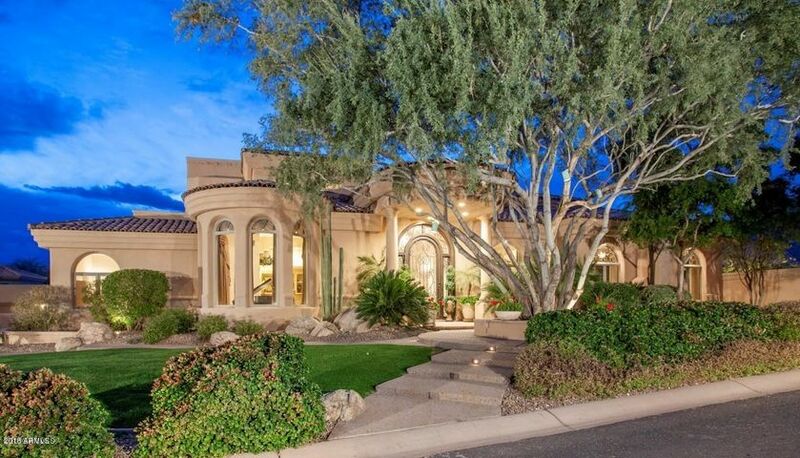 85255, Scottsdale, median home value of $724,322. 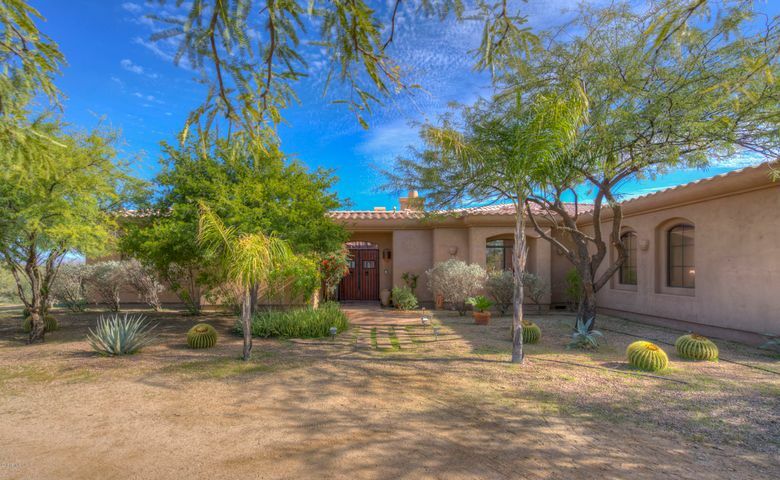 85266, Scottsdale, median home value of $720,113. 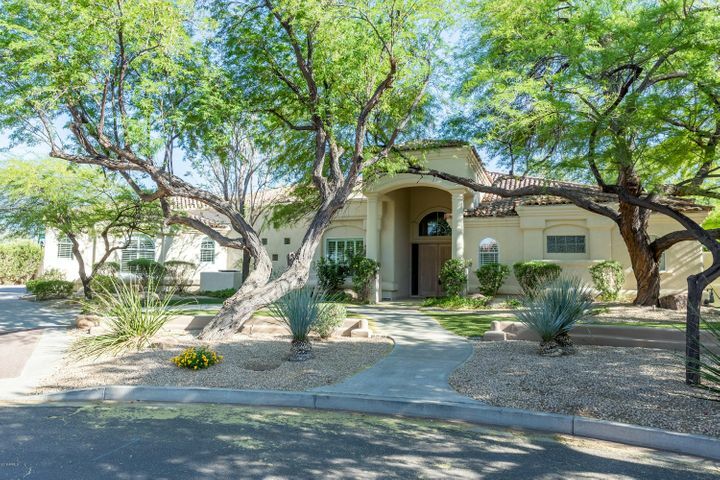 85259, Tempe, median home value of $684,467. You can have a custom home built on your lot, or there are still a number of vacant lots left. Click here to see the list of all the vacant lots over 1 acre available in the most areas of the valley. 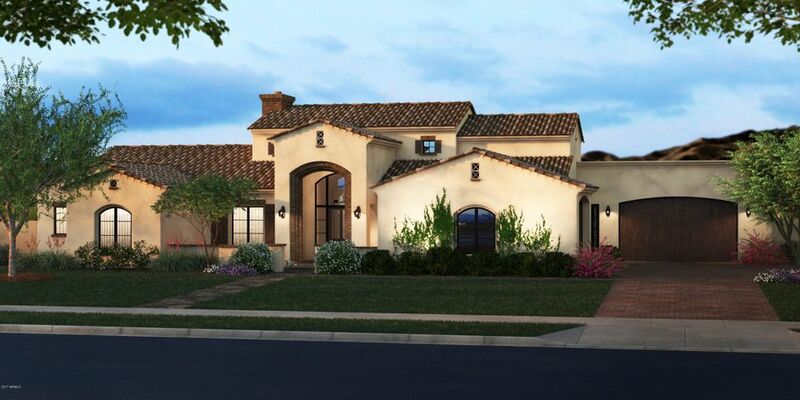 A custom home builder usually has ready to build homes for you to look over (on paper), or you can design it with their team from scratch (that option takes longer of course!). Check with us for a list of custom home builders in the valley, we always strongly suggest using a Realtor to represent your interests. 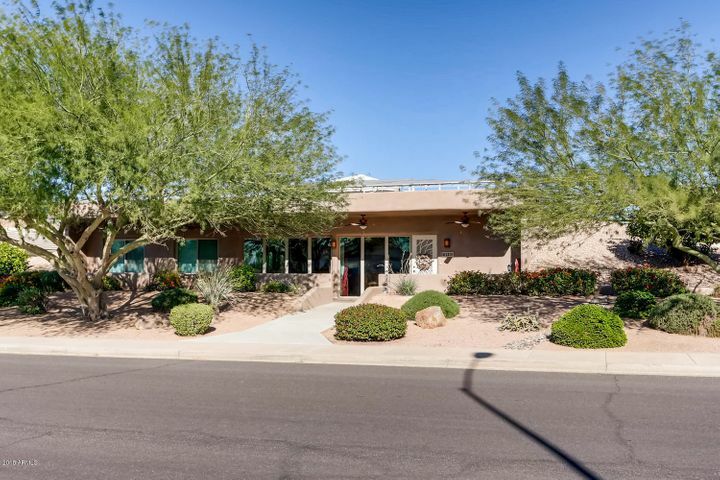 Bill has worked for a builder, managed builder subdivision sales offices, and worked as a builder rep for a high-end Scottsdale builder helping clients customize their homes.